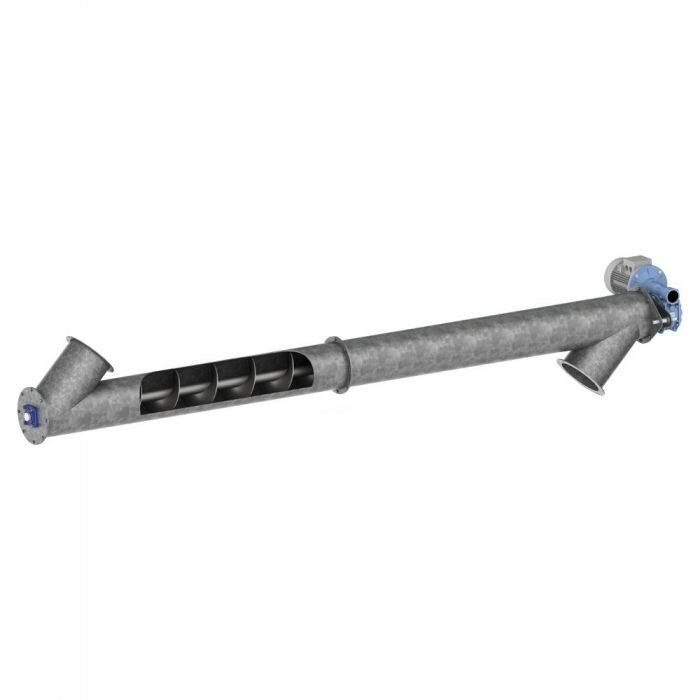 Elica’s Screw Conveyor uses a rotating helical screw blade within a tube for transporting bulk materials. 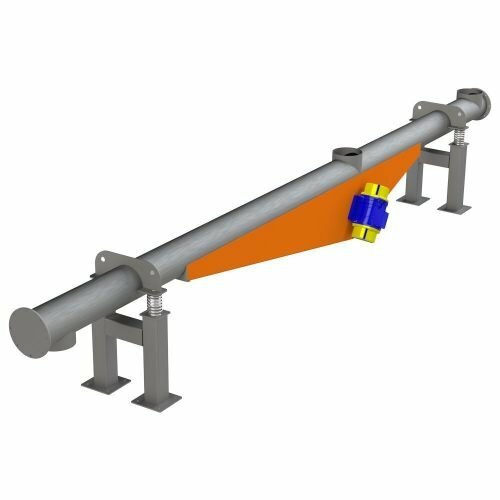 Screw conveyors can be operated with the flow of material inclined upward. This is a very economical method of elevating and conveying. 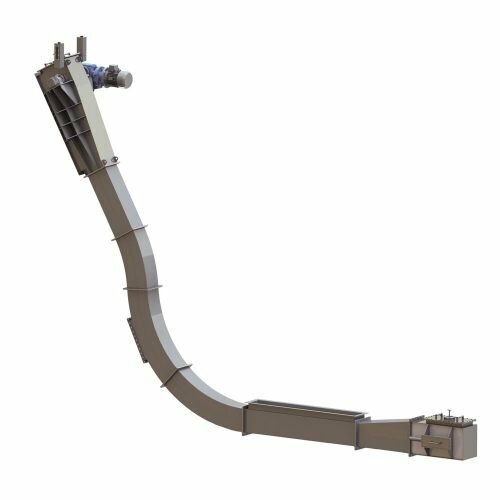 Elica – Elevator’s Screw Conveyor uses a rotating helical screw blade within a tube for transporting bulk materials. 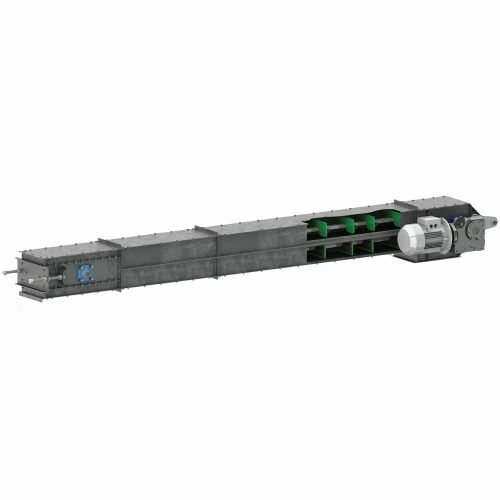 Screw conveyors can be operated with the flow of material inclined upward. This is a very economical method of elevating and conveying. 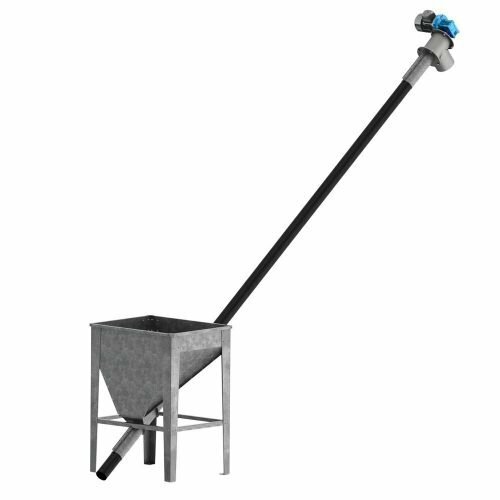 The standard screw conveyor is made of electric welded steel tube with hanging bearings at every 2 meters. The equipment is supplied in modular construction with sections of 2 m giving easy maintenance and replacement.